Not a mask. Not an enzyme. 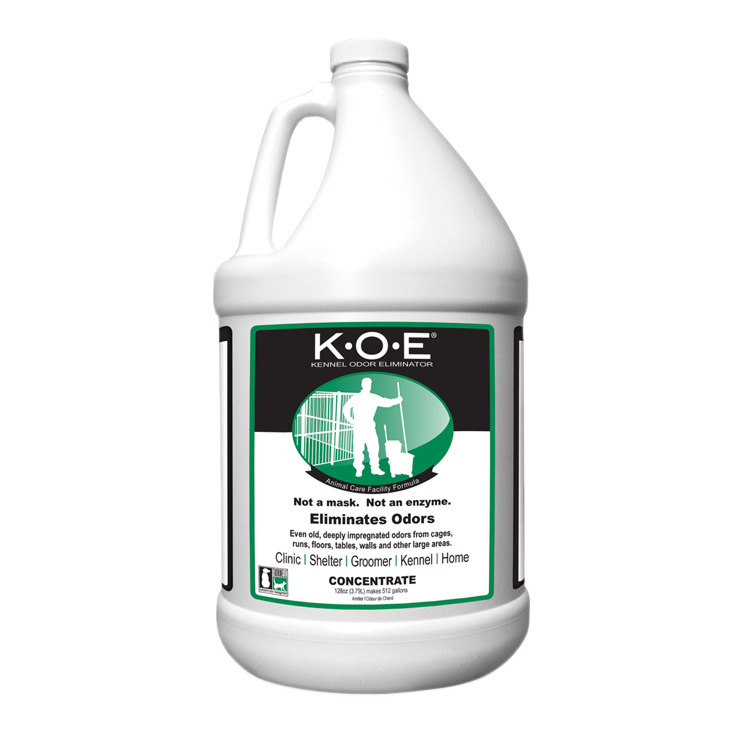 Thornell K.O.E (Kennel Odor Eliminator) Concentrate eliminates old, impregnated odors from cages, runs, walls and other large areas. Add 1/4 oz. 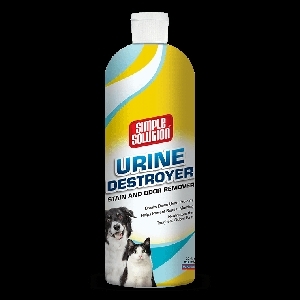 to 1 gallon of cleaning solution or rinse water. Same dilution in water may be applied using a plastic lawn/garden type pump-up sprayer. For high pressure wash add to detergent tank at the ratio of 1/2 oz. to 6 gal. (1 to 1536). Ratios may be varied to suit the needs of the situation or pressure equipment. 1 bottle makes 512 Gallons. 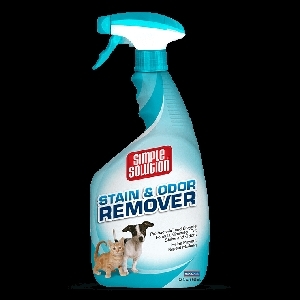 May be applied directly to the animal, on cages, fabrics, carpets and any place a problem odor exists. Nontoxic. Nonirritating. Nonflammable. Noncarcinogenic. Biodegradable. Ingredients: Patented blend of essential oils.